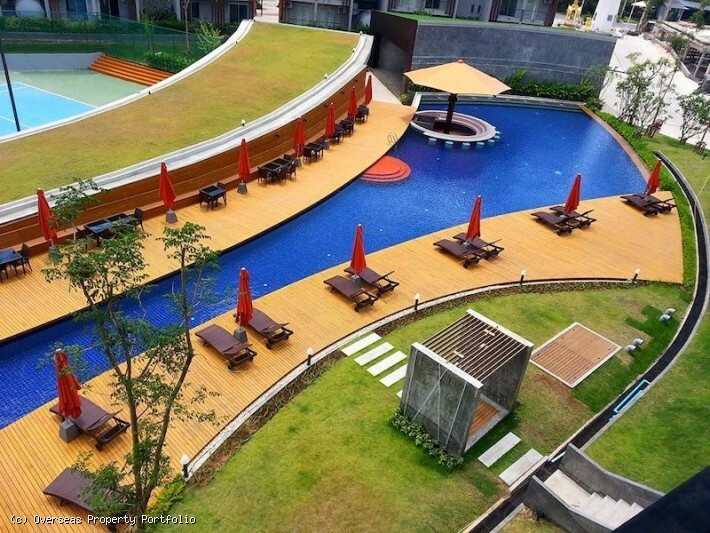 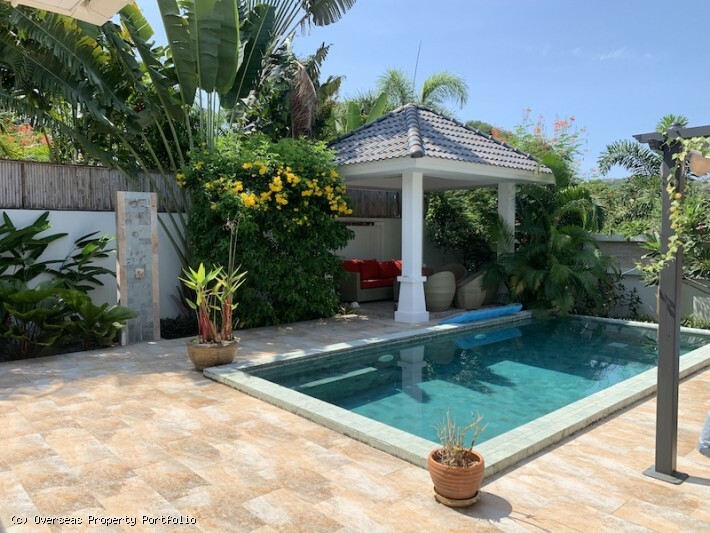 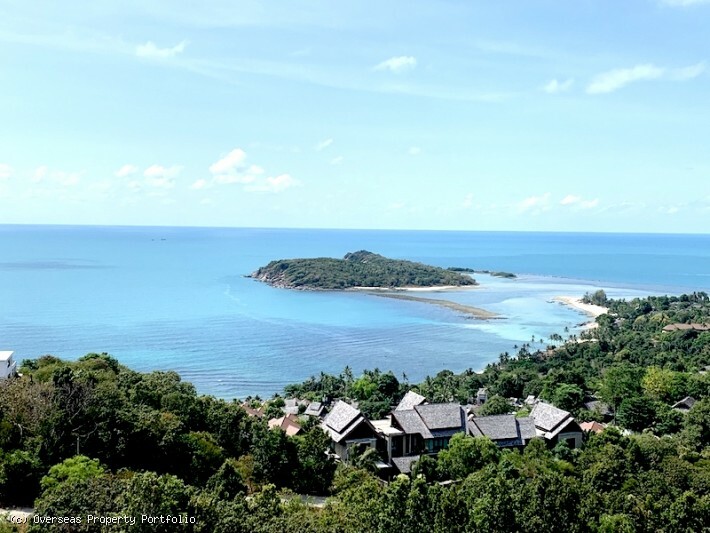 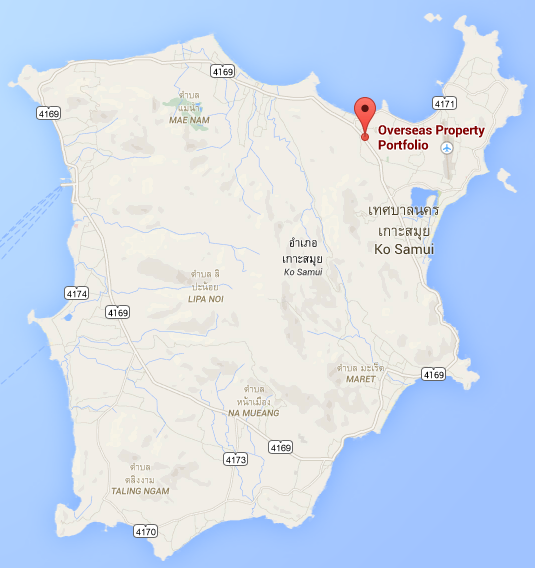 Established in 2008, Overseas Property Portfolio (OPP) is an independent Koh Samui real estate agent, covering all aspects of Samui properties and the market. 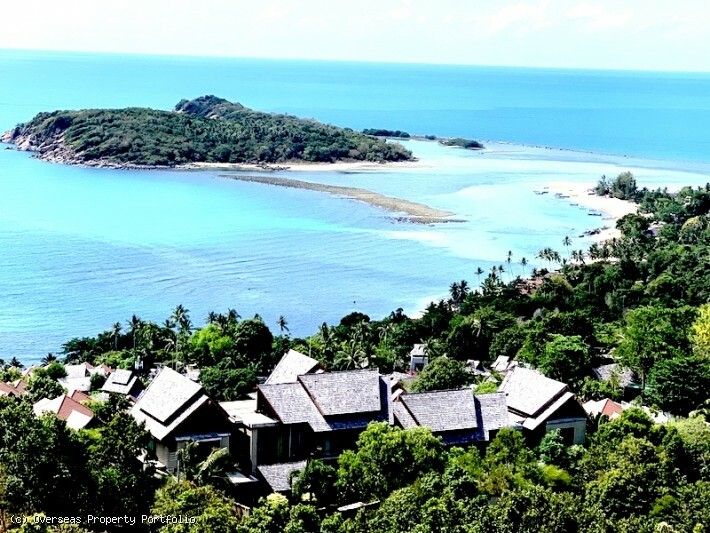 Our services include but are not limited to, Koh Samui villa and apartment sales, Koh Samui land brokering, Koh Samui villa and apartment rentals and of course pointing you in the right direction for professional legal and tax advice, to enable your purchase to run efficiently and smoothly. 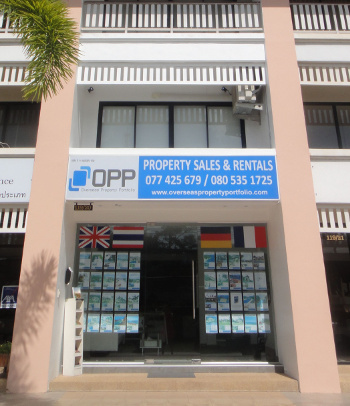 Our office is situated in a prominent position, in the business hub of Samui Town Center, Bophut, where we have experienced staff, speaking several languages, covering both sales and rentals. 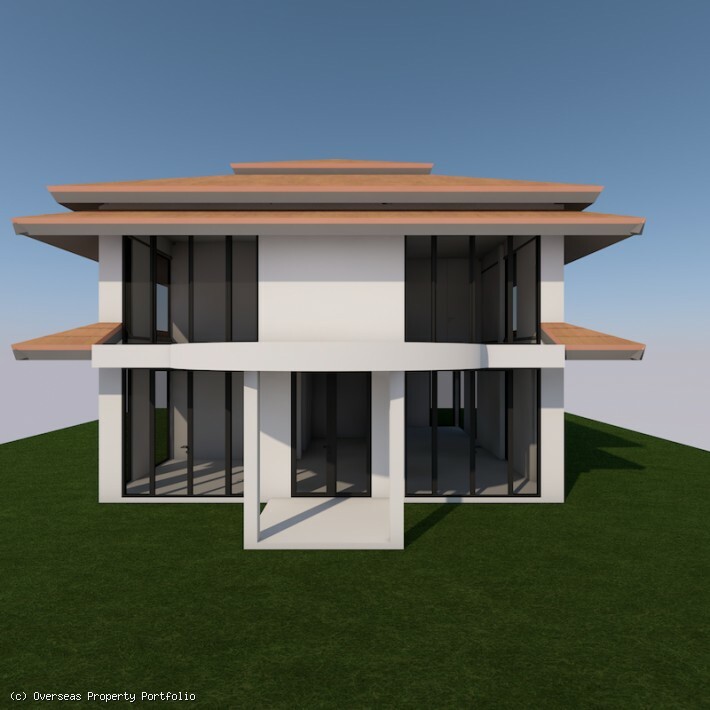 The launch of OPP’s new website!